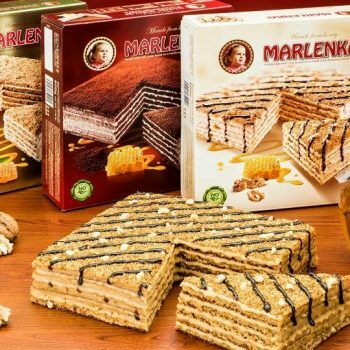 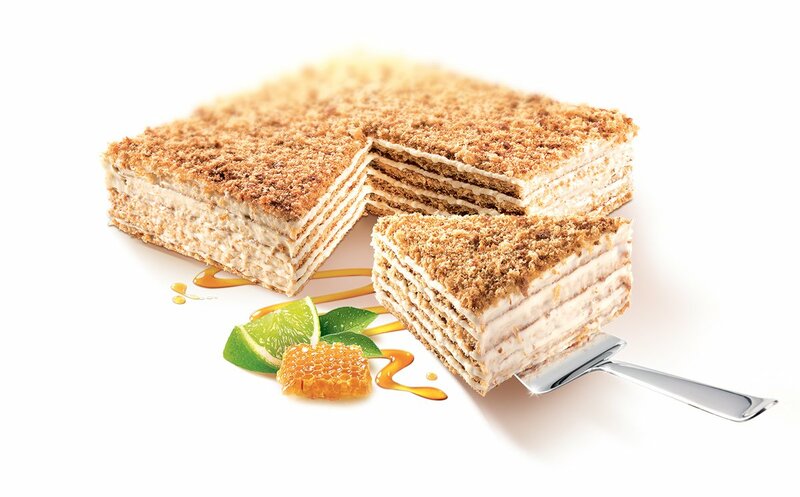 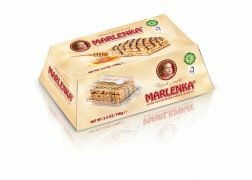 For the first time in North America, Marlenka.us is proud to offer you the all-time classic Large Honey Cake in a 3-pack case, featuring all three flavors in one box! 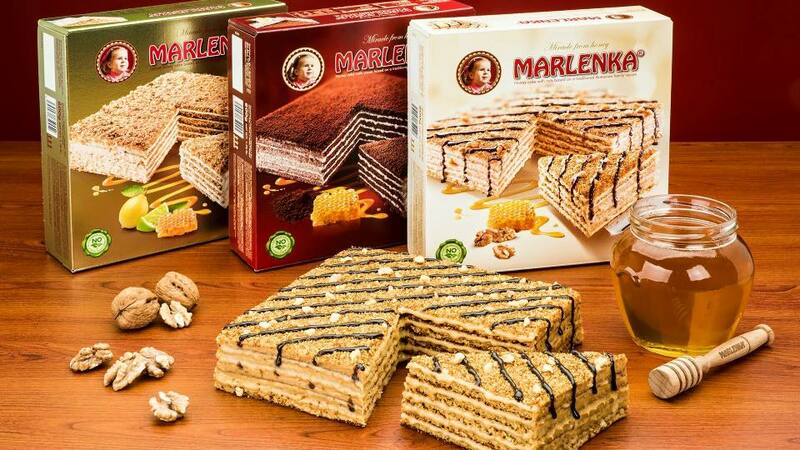 Includes one cocoa, one walnut and one lemon flavored Large Marlenka Classic Honey Cake. 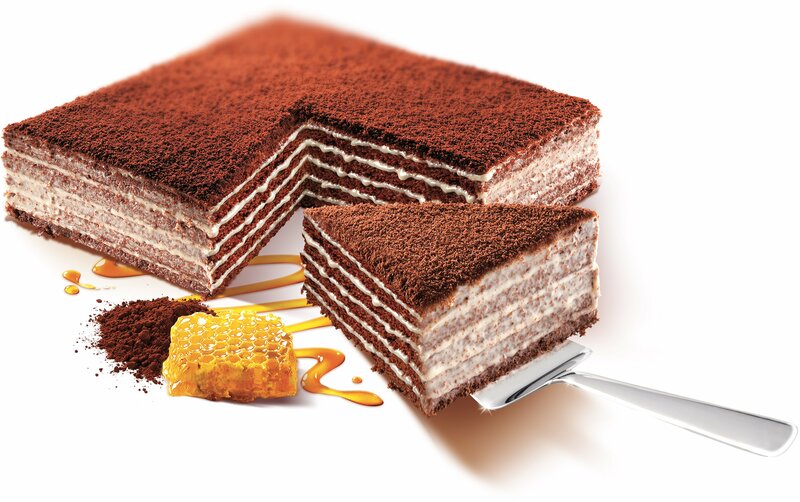 Order yours today to stock up on this high-demand dessert. 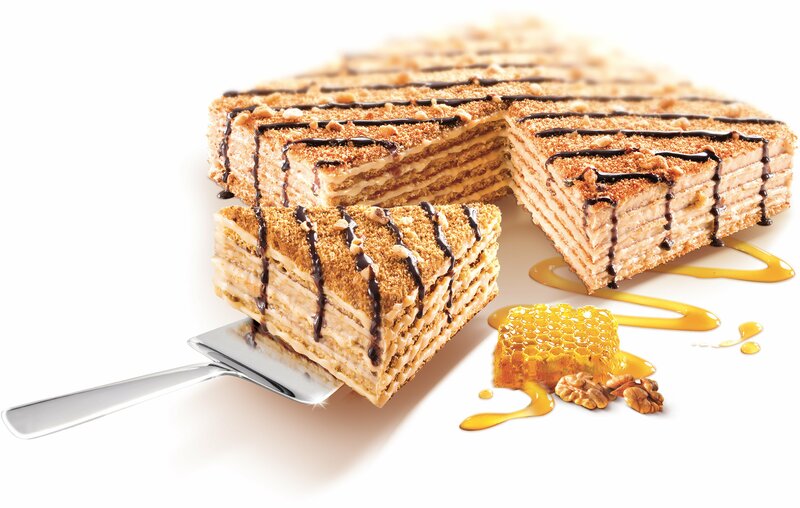 Be the first to review “Case of Large Honey Cakes (3 Pack)” Click here to cancel reply.